Titanium plate and sheet are hot/cold rolled from forged titanium slab or billet. Annealing is required to relief the residual stress inside of titanium for reasons of dimensional stability and restoration of properties. 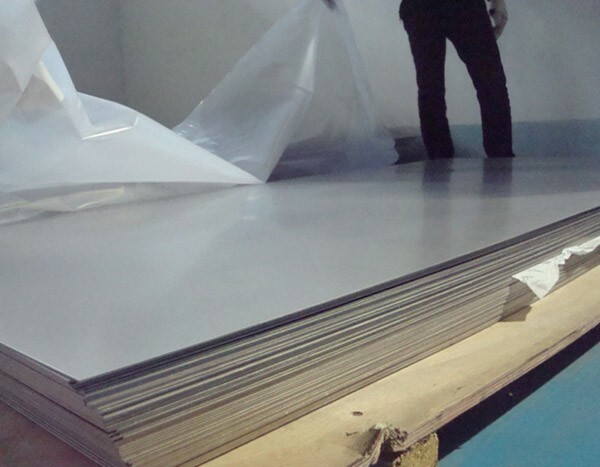 An extensive inventory of titanium plate and sheet can ensure HEXON to fulfill customer’s urgent demand timely and efficiently. We also provide value-add cutting to size service by shearing, EDM, water-jet or laser cutting based on our customers’ unique request. 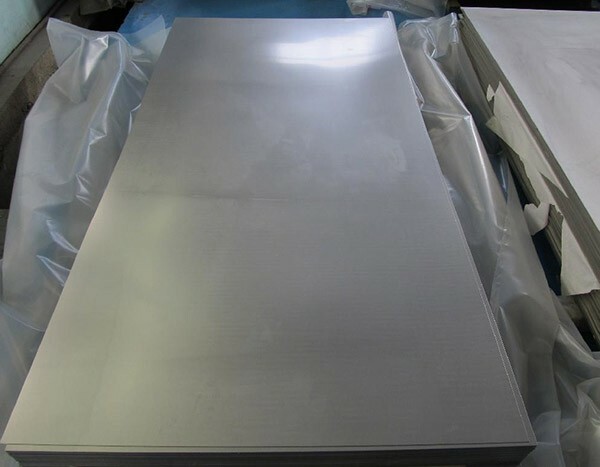 Titanium plate and sheet arrays from most typical commercially pure grade (titanium Gr1 to Gr4), to high strength or advanced corrosion resistant titanium alloy such as titanium Gr5 (Ti-6Al-4V), titanium Pd alloy (titanium Gr7), titanium Gr12 (Ti-0.3Mo-0.8Ni), and other most commonly used grades. Besides normal specification ASTM B265, we offer and supply AMS 4911 for aerospace and ASTM F67, ASTM F136,ASTM F1295 and ASTM F1713 for surgical implant applications. Surface condition and flatness can not be cared too much. 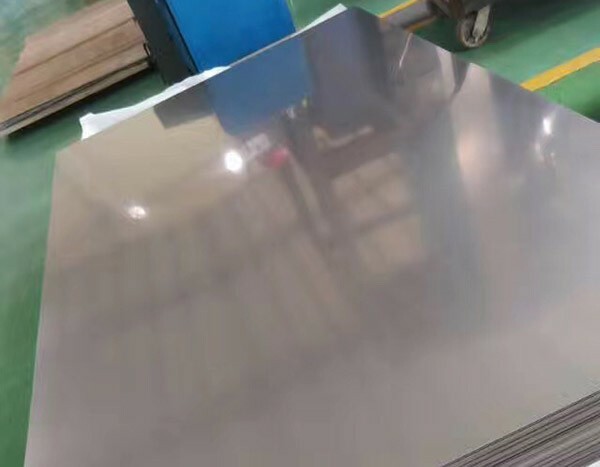 Very definitely, appearance defects (in case of any) will be chemically cleaned or mechanically polished, and uneven titanium plates / sheets will be flatted before shipment. Special packaging by paper / foam protecting will assure surface well protected during transit on the way.